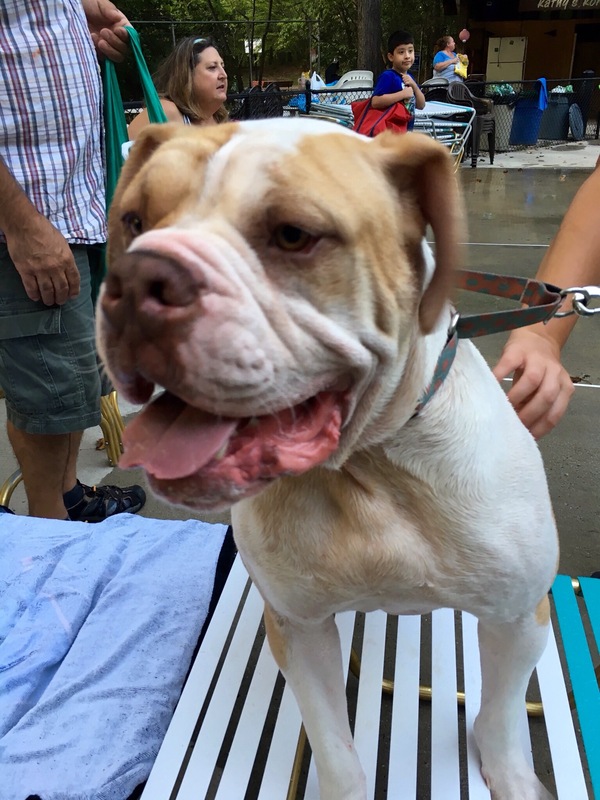 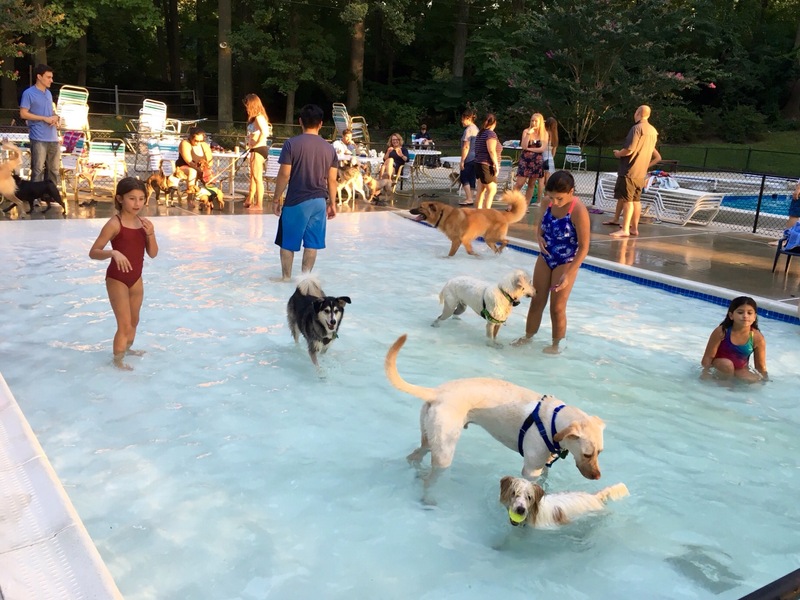 Dozens of lucky dogs closed out the pool season at the Broyhill Crest Recreation Club in Annandale on Labor Day, as a fundraiser for Lucky Dog Animal Rescue. 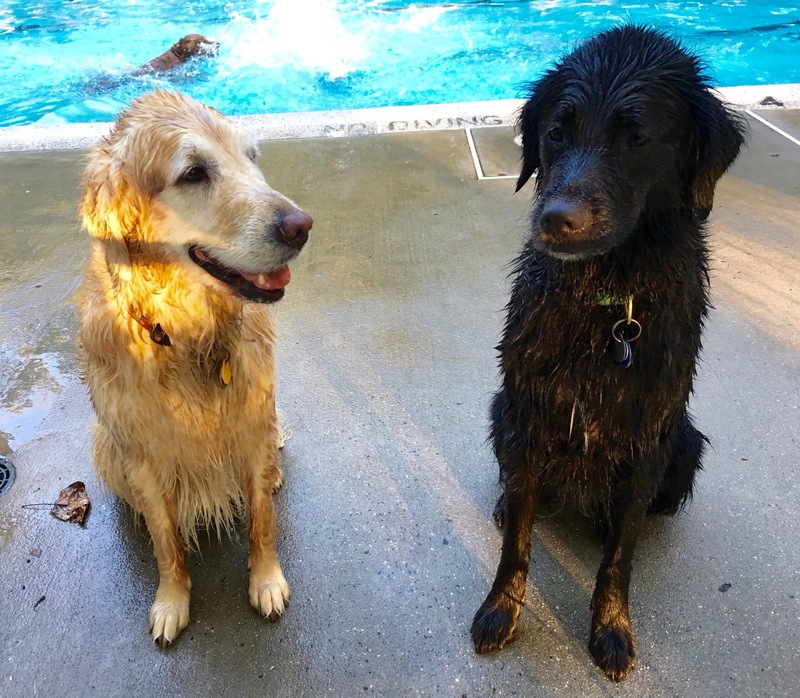 Wet dogs = tired dogs = happy dogs. 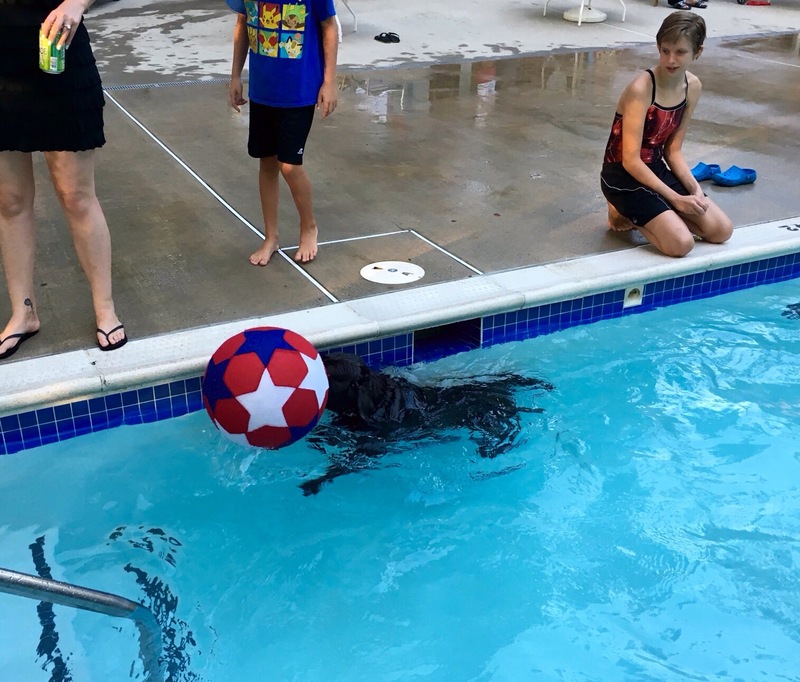 « Sun too hot for your black dog?